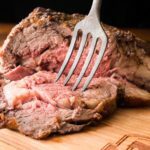 Bone-In Rib Roast Recipe - It's Easier than You Think! With a flavorful crust on the outside and perfectly tender meat on the inside, this bone-in rib roast is surprisingly easy! Made with only a couple of ingredients and with simple cooking instructions. 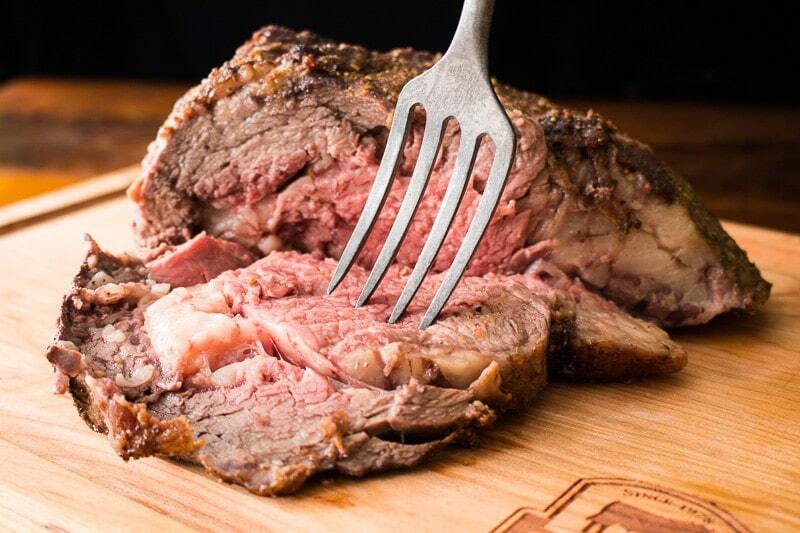 This bone-in rib roast recipe is sponsored by Certified Angus Beef® Brand in conjunction with a social media campaign through Sunday Supper LLC. All opinions are my own. Hands up if you’ve ever felt intimidated by the thought of cooking a large, beautiful piece of beef, such as a bone-in rib roast. My hand is up, because I used to be intimidated, but now I am intimidated no more! With the help of the free Roast Perfect app created by Certified Angus Beef® Brand, I’m brimming with confidence. 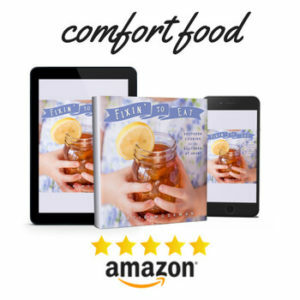 It’s so simple, in fact, that not only is it perfect for big holiday affairs like Thanksgiving, Christmas, and Easter, but it’s a lovely weekend meal when you just feel like throwing something in the oven and then chilling out on the couch (my favorite cooking method). 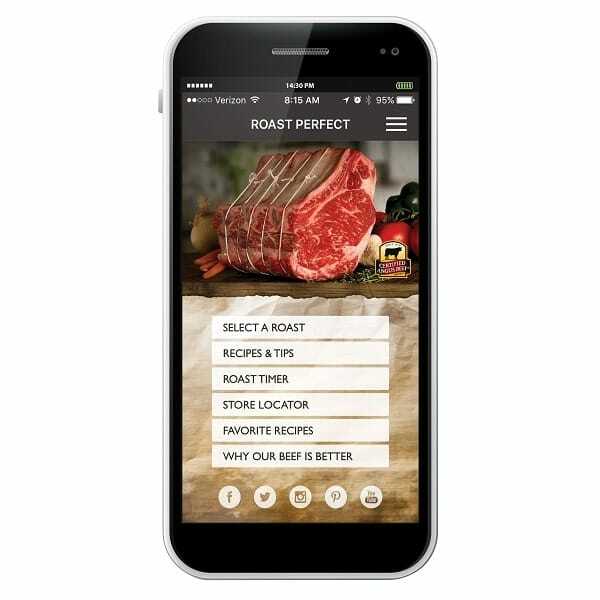 Using the Roast Perfect app, I was able to view suggested cuts of beef, find a location to buy, calculate cooking times, and get thoroughly tested recipes for roasting. 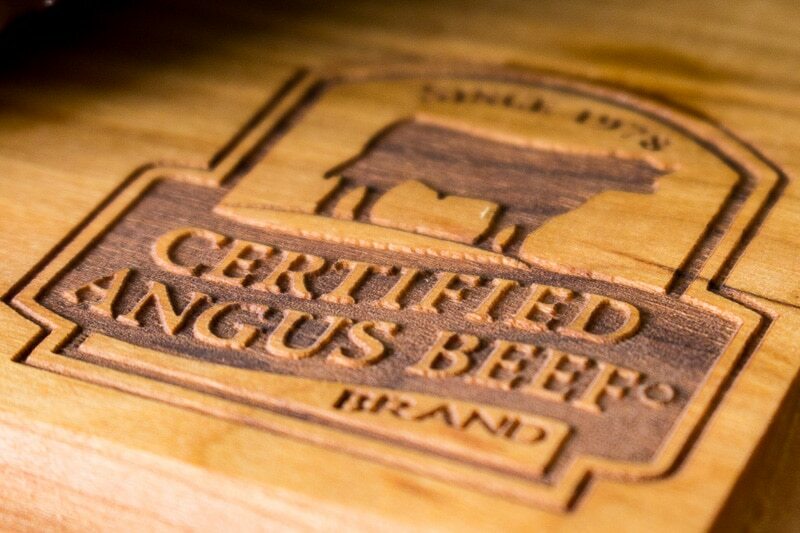 If apps aren’t your thing, you can also check out the Certified Angus Beef® Brand website to learn about beef cuts for roasting and get roasting instructions, too. Learning how to cook a bone-in rib roast was much easier than I thought it would be. I was even able to look up where to buy Certified Angus Beef®, the highest quality of beef on the market, at local stores and restaurants. A beef roast makes the perfect centerpiece for all the most memorable meals of the year. 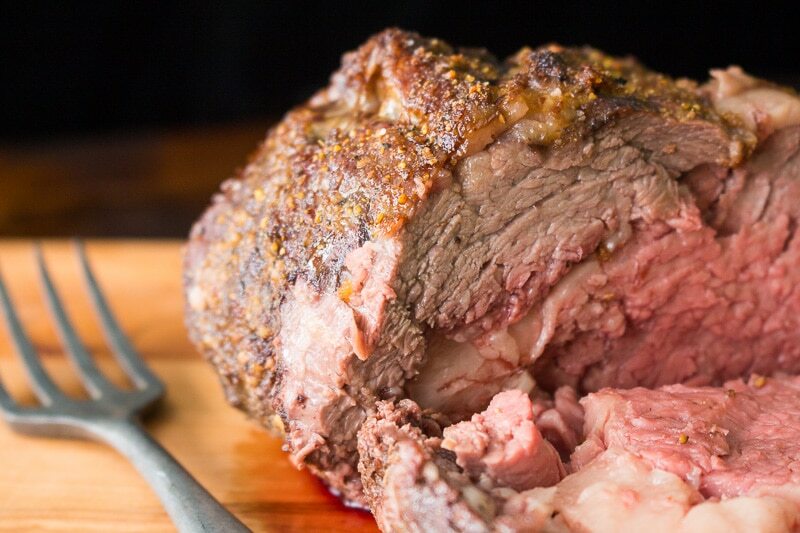 Not only are beef roasts easy to prepare, but they taste delicious and look spectacular, too. Pair your roast with a favorite side dish to make your meal complete, then sit back and wait for the compliments to roll in! In my recipe, I give the roast a good rub with sea salt, freshly ground black pepper, and salt free steak seasoning, but there is certainly plenty of room to get creative. 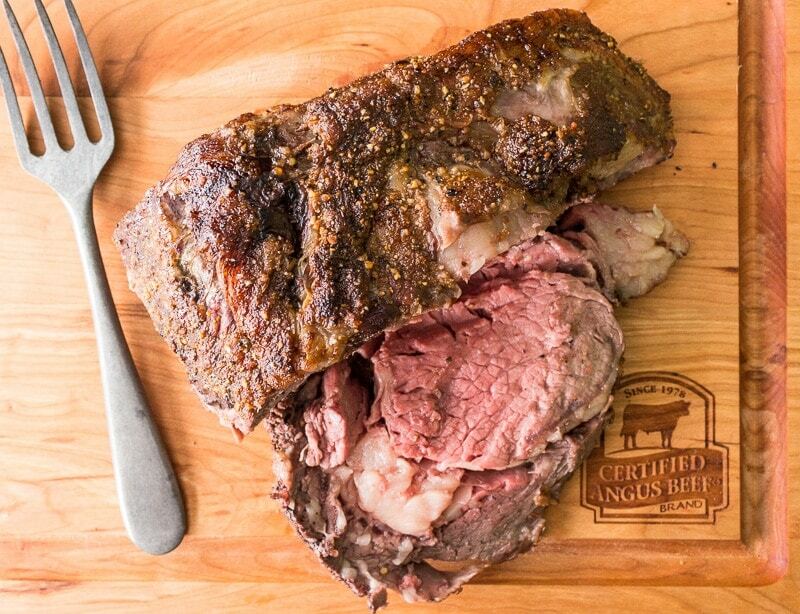 Check out the Certified Angus Beef® Brand Roast Perfect Pinterest Board for lots of different seasoning ideas. No roasting rack? No problem. Crunch up a long piece of aluminum foil into a loose coil and place it in your roasting pan. Voila: instant roasting rack! If you have an old-fashioned oven safe meat thermometer, you can actually put it into the meat before you start roasting. Then you don’t have to worry about poking the roast later and letting the juices run out, because the meat will seal around the thermometer as the roast cooks. A quick peek in the oven is all you’ll need to do to check the temperature. Once it reaches 135-140F, the roast is a perfect medium. If you like roasting beef, be sure to try my New York Strip Roast recipe! Sprinkle all sides of the roast with sea salt, black pepper, and steak seasoning, pressing the seasonings gently into the roast as you go. If you have an oven-safe meat thermometer, you may insert it into the thickest part of the roast now, before it goes in the oven. Reduce the temperature to 325 F and continue cooking for about 2 hours and 45 minutes, or until a meat thermometer reads 135-140 F.
I know how you feel! I’m thinking “beef roast” for Christmas, too! What a great tip about the foil rack! 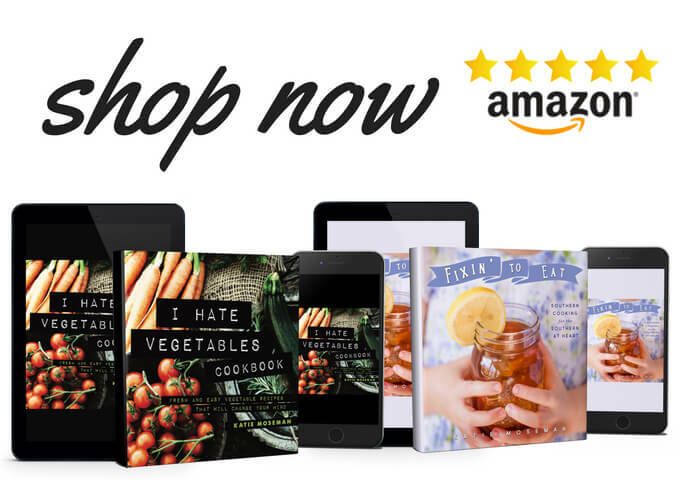 Your roast looks fantastic! Your roast looks delicious. 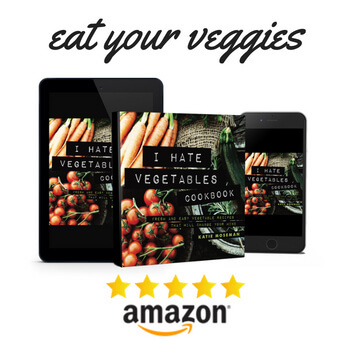 I love this app too! #RoastPerfect! I truly had no idea how to cook a beef roast, but that app made it very simple. A great asset! I’ve never made a bone in roast but this recipe makes it sound so easy! looks like you cooked yours just right! That app is definitely helpful. A perfectly cooked bone-in roast, Katie! The app is so helpful! That #RoastPerfect ap is super helpful! I’ve botched one too many expensive roasts. Yours came out perfectly! Making me drool. And that was my very first beef roast! I couldn’t have done it properly without the #RoastPerfect app. It’s OK to eat that for breakfast, right? Because it’s 6 a.m. here and I WANT THIS RIGHT NOW! Those are completely perfect slices of Certified Angus Beef! That roast looks juicy and delicious! 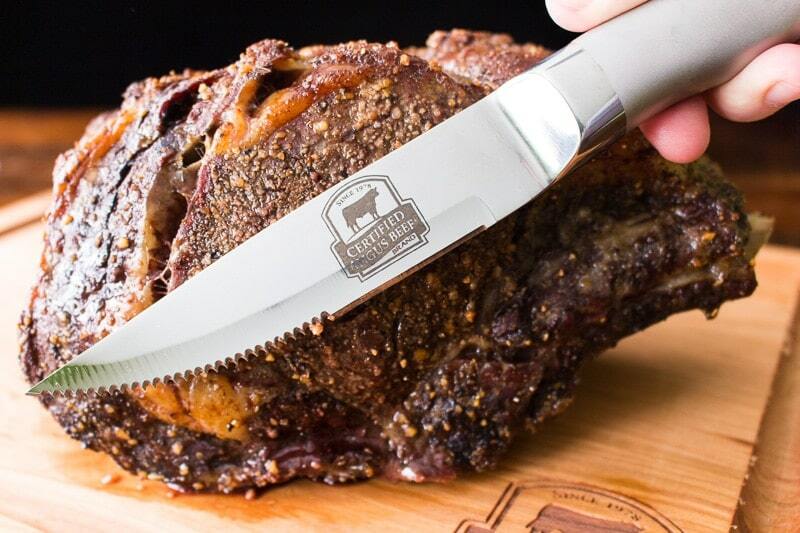 Prime rib claims center stage during holiday season for a very good reason. It is the king of beef cuts. It s called a standing rib roast because to cook it, you position the roast majestically on its rib bones in the roasting pan. Beautifully marbled with fat, this roast is rich, juicy, and tender—a feast for the eyes and the belly. The most important piece of advice I can give you regarding cooking a prime rib roast is to use a good meat thermometer! I recommend this ChefAlarm by ThermoWorks . Your photos make our mouths water! Thanks so much for sharing your holidays seasons with us! We’re so glad the Roast Perfect app was helpful. What a beautiful roast! If you download the Roast Perfect app, it will calculate the cooking time for you based on cut and weight. You can also simply go by temperature; when the roast reaches 135-140 F in the middle, it’s done. after you’ve had it in on high for 15min, do you cover it while its cooking for 2hrs on 325? No, don’t cover it. Covering it would make it steam-cook, which is not what you want. Leave it uncovered the whole time.